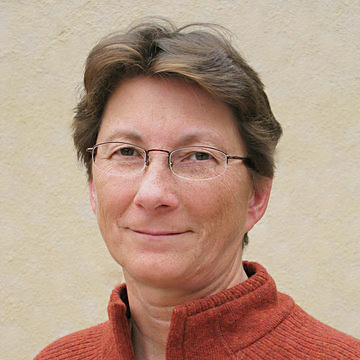 Anne Maczulak is the author of 14 books on microbes and the environment. She has appeared on TV and radio, contributed to publications such as Psychology Today, and has discussed her specialty at book signings and for local organizations. She has spent many years refining her birdwatching skills, and is now working on new writing projects on the backstories of scientific discovery and the world of birds. They’re everywhere! In water, food, air, and soil. On the kitchen counter and in the bathroom. On our skin, in our intestines, and even swimming in our mouths! They affect us every second of our lives, but most microbes are terribly misunderstood. The Five-Second Rule and Other Myths about Germs does away with the notion that you need a doctorate to understand the microscopic world. 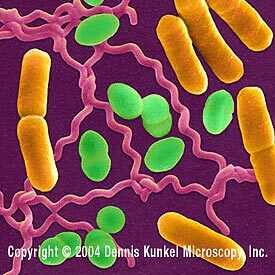 The Encyclopedia of Microbiology is a comprehensive reference that presents the ways in which microorganisms influence not only this planet but also the rest of the solar system. It covers topics that affect global health, industry, and the environment.